Braywick Court School, a free school in Maidenhead has said it is ‘delighted’ to have been rated ‘outstanding’ following its first full Ofsted inspection in June 2017. 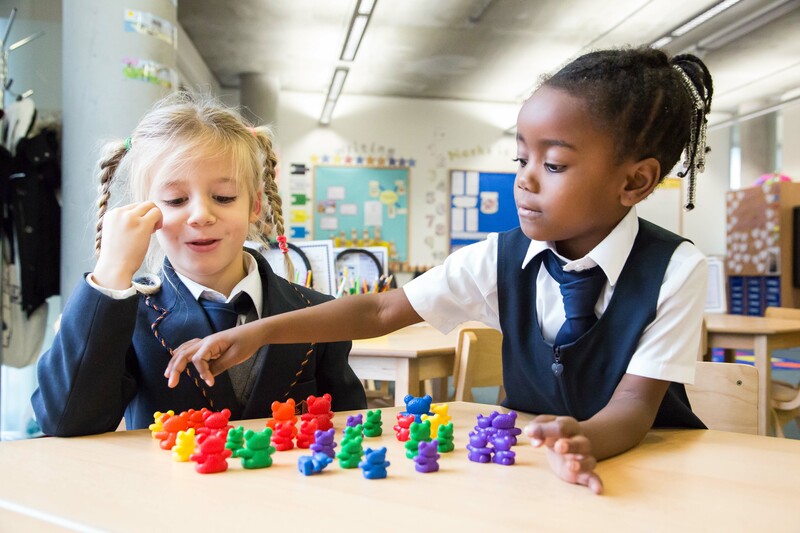 Braywick Court School is a 1-form entry primary school, which opened in September 2014 and currently has 90 pupils on roll, made up of Reception, Year 1 and Year 2 aged pupils. 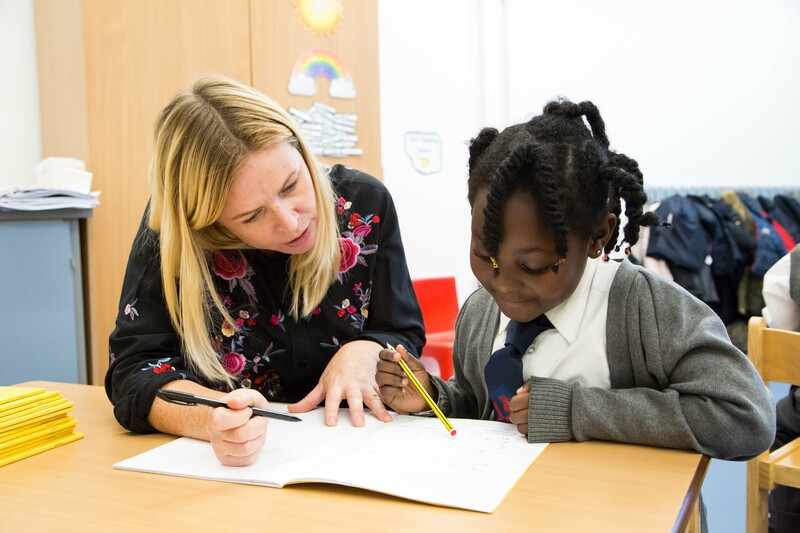 The school will grow to be at capacity by September 2020, and is part of Bellevue Place Education Trust, which runs six other schools in London. The Head teacher Gemma Donnelly, along with all the staff and governors at the school are very pleased with the result, especially as the school is only a few years old. 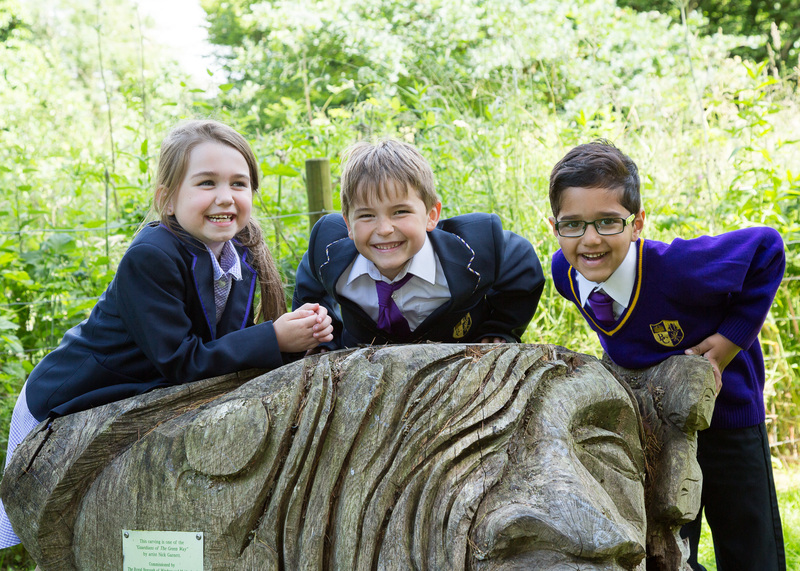 “Our Ofsted report clearly shows that we have happy children and happy staff who enjoy learning and love coming to school every day. The balance between this and high academic outcomes can be a challenge to achieve, so is something to be proud of. I am pleased that the dedication of staff and families has been recognised” Gemma Donnelly, Head teacher of Braywick Court School.